The bonus material included on the "deluxe edition" of "Goodbye Yellow Brick Road" of the 1973 Christmas Eve BBC TV concert was what attracted me to buying this album once again, however. I clearly remember watching it in my teenage bedroom on a tiny little portable black and white TV we owned. It had a six inch screen but it was great to see Elton in concert. Now, all these years later it is wonderful to hear it. 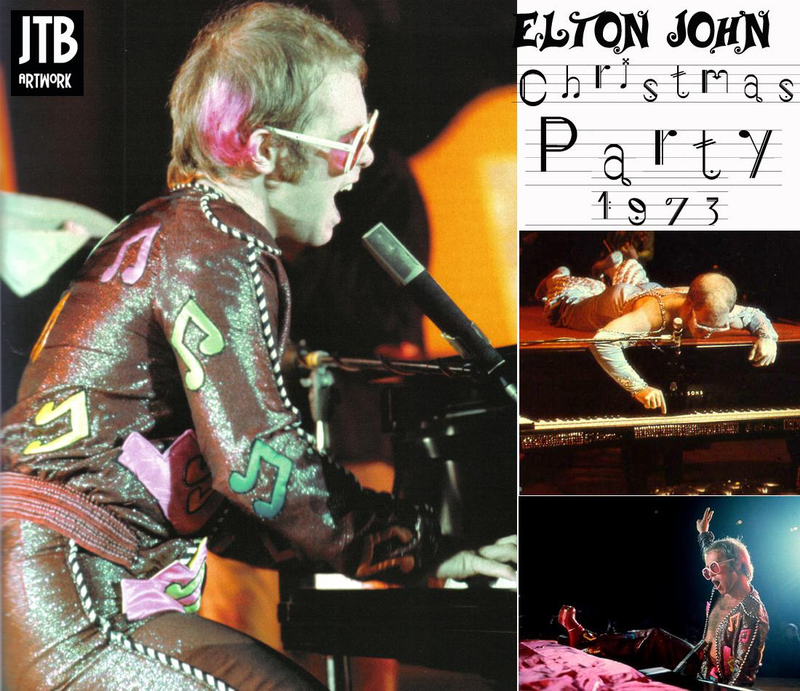 The sound quality is outstanding and Elton's performance is energetic and captivatingly enthusiastic.